Description: On the eve of “Star Wars Day” on May 4, we are remembering a galaxy far, far away on Friday, May 3. 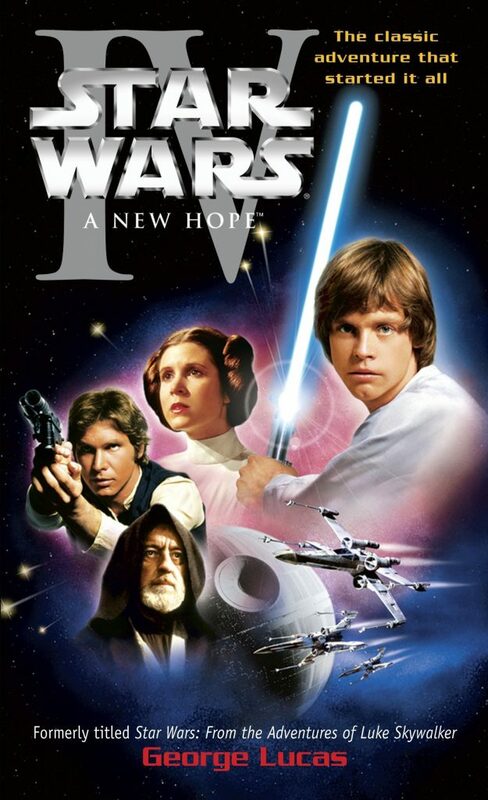 Join us as we revisit the adventures of Luke Skywalker, Han Solo and Obi Wan Kenobi in “Star Wars: A New Hope”. This is the original Star Wars movie, released in 1977, and we’ll be watching the digitally mastered version. NOTE: No food or drink will be allowed in the sanctuary other than bottled water.